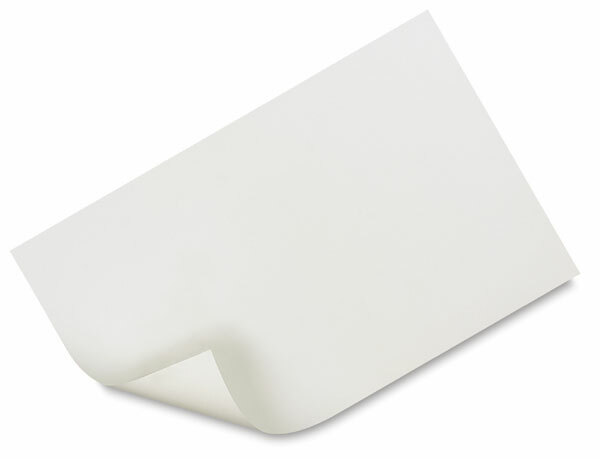 Strathmore 400 is one of the most versatile sheets Strathmore offers. This off-white drawing paper, with a uniform surface, is ideal for sketching and most finished work. It readily accepts pen and ink, pencil, crayon, charcoal, light washes, and markers. Acid-free. Strathmore 400 is available in several sizes, in 80 lb (130 gsm) and 100 lb (260 gsm). Handling Charge — When ordering sheets of paper or board larger than 18” x 24” in quantities of less than 10, a $3.00 per order handling fee applies. Paper or boards may be assorted to reach the quantity of 10. Selecting a paper is one of the most important decisions an artist will make that will influence the outcome of their work. Strathmore Artist Papers are known for their quality, consistency and performance and come in a vast array of styles in a range of good, better, best, and premium quality. There is a paper for every level of artist and for every artist's needs.